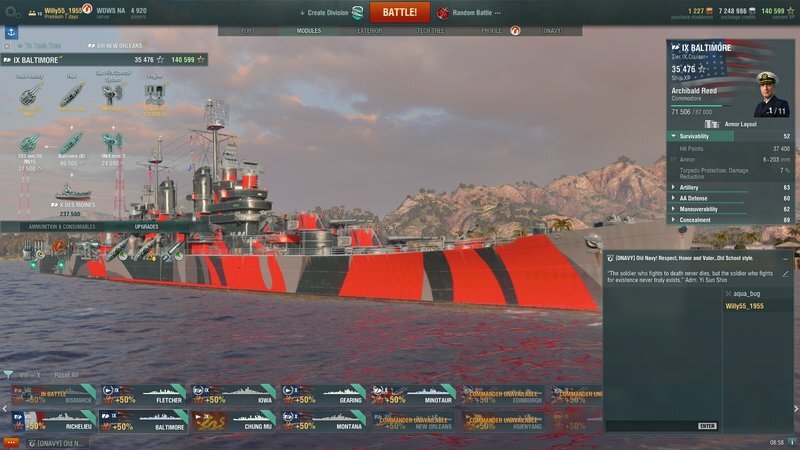 I am playing up the Chung Mu to get the Yueyang. I am noticing with a surprising regularity that my 19K deep water torps NEVER get more than 12-13K damage. What's up with that? I always lose 1/3 of my torps damage potential. 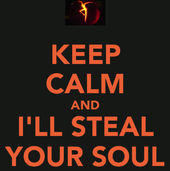 Never get near the full potential of their damage capability. Anyone with similar results? Most high tier BBs have good torpedo protection. Are you accounting for the damage reduction provided by the target's Torpedo Defense System? On my Alabama, it's north of 50%! That is what the torpedo belt is for, it reduces the damage caused by torps. OK, makes sense, didn't account for that. I'll have to check that reduction. Thanks. WG seriously needs to increase the amount of damage torpedoes can do, take the Asashio, seeing as she is so target specific should have torps that do 40 - 50 k damage, Pan Asian torps do about 25 - 35k damage. T 9 and 10 cv torps should only do about 3 - 8 k damage. TDS.. You haven't felt pain until you hit a Yamato with 8/10 and it still doesnt do the trick. 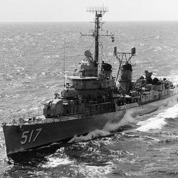 Ok well maybe not the brightest of ideas, but it would make the forums abuzz again about the Asashio. I think your squirrel is rabid. Ya mate at high tiers its esp painful. I recall playing my Mogami and was doing a torp run on a Yamato who was coming around an island.....hit him with 8 out of my 10 torps...barely took 1/2 of his HP and he blapped me and just kept sailing by..
my reaction: "wha jus happened?"...lol. 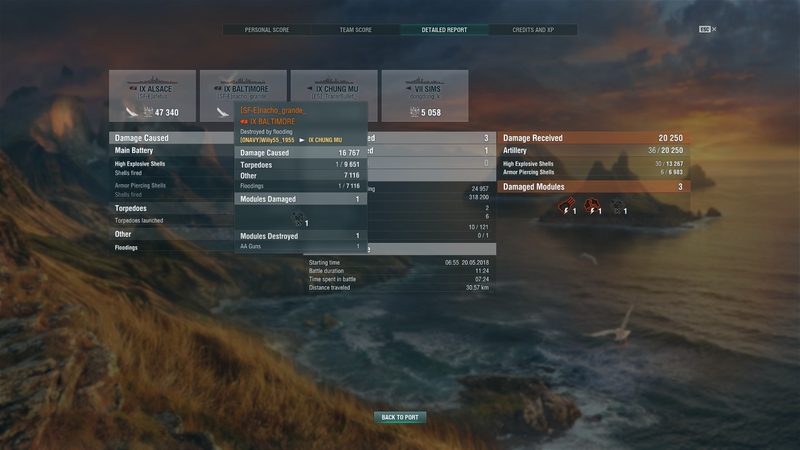 Between damage saturation and torp damage reduction ...torps are not always devastating as you might think. 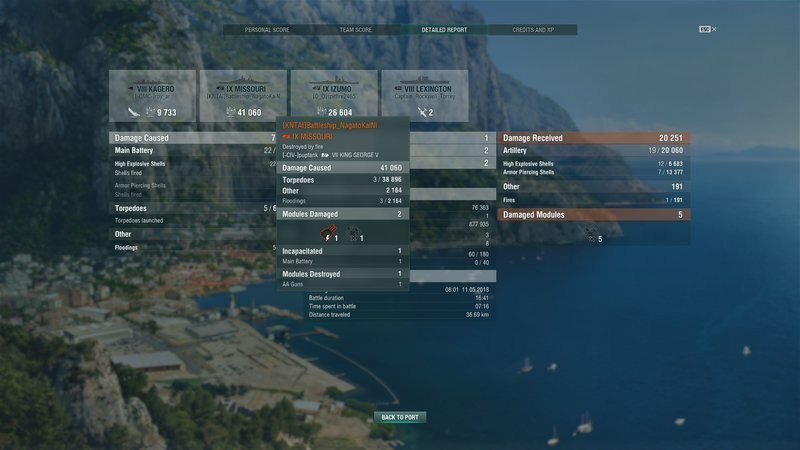 You are doing something wrong, because DW torps are so ridiculously strong I cant even put it in words. Battleships have virtually no defense them, especially when you are playing the Yuyang with its 0.7km torp concealment and high flood chance. I absolutely love this ship, it makes Gearing look like a joke. Nah. Asashio can do plenty as-is just by planning the launch well. If you aim right and stagger your launch, you start flooding with the first hit and they repair the flooding right away... then the second hit starts flooding again and it's game over. You want to make the squirrel REALLY rabid? Give Asashio 3 more knots of speed. Make her 38 instead of 35. That would probably be the single most effective improvement you could do to it. Just adding a little speed, so she could actually run down the BBs at T8+ in a stern chase. The screams would be truly long and loud if that happened. If anything, increase flooding damage. I can only imagine what additional DD nerfs they'd justify if torp alpha damage was increased. Not really anything to do with the topic but a 6-10% average hit rate and 'north of 50% torpedo reduction' - welcome to WGs WoB! Could you imagine the reaction of any other ship type being told their main method of damage has an average of 6-10% to hit and then will have a reduction given if you do hit, and then may have some of that 'healed' away lol. In a 'game' centred around damage 'World of Balance' doesn't really factor. Ahh, I see we have the 'boring' face, how about telling me what part of the post bores you, considering it's all true lol. Now, today, I torped an Alsace and a Baltimore with the same DW salvo. 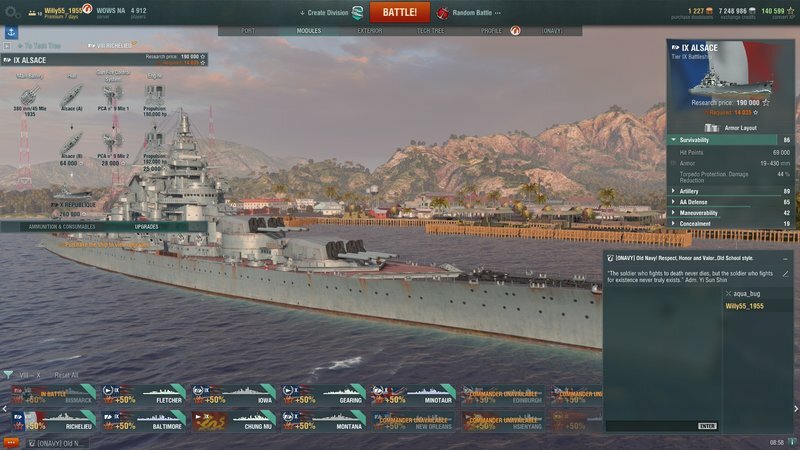 The Alsace (44% torp reduction(19K-44%=10.64K damage)) got hit 2x for 16.7K damage or 8.35K average. OK. A little low. 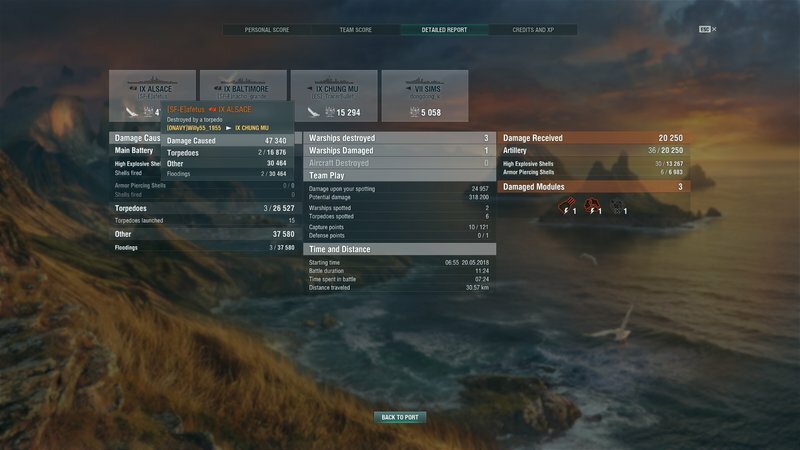 The hit on the Baltimore (7% torp reduction(19K-7%=17.67K damage)) only received 9.6K damage! That's, what, 46% less damage than expected? Really? Did you kill the Baltimore and it only had that much left?